Partner with RailTEC, and connect your organization with railroad engineering excellence. 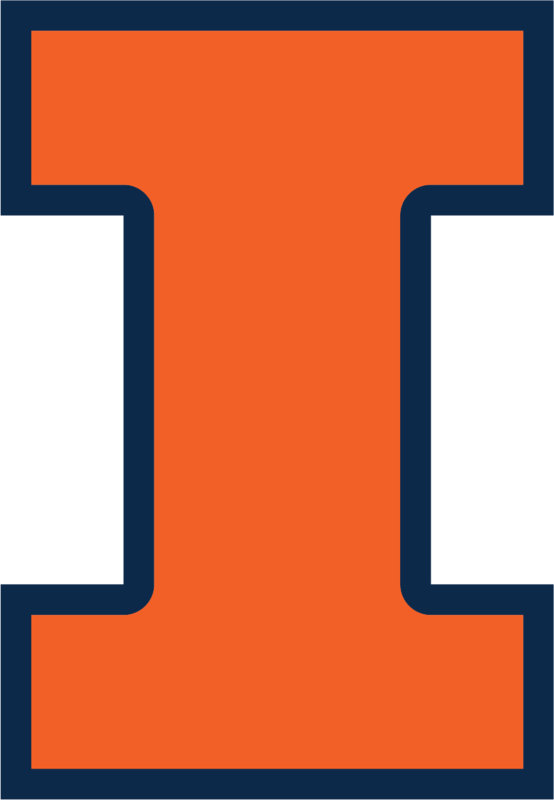 RailTEC at Illinois has been recognized as the most successful academic rail research and educational program in North America. This is reflected by the number and quality of its students, faculty, rail courses and curriculum, research projects, graduates entering the rail profession and implementation of research results. RailTEC deeply understands that this success is a direct result of our commitment to advancing rail transport. We recognize that input from the rail industry, government and other stakeholder groups is essential to the continued fulfillment of RailTEC’s teaching, research and outreach mission. Our partners play an active role helping us continue to advance rail engineering and transport objectives and accrue special benefits in RailTEC’s research, education, and technology transfer activities.